Check out the new and improved BCBC Gear Shop! Choose to Support Brew City Bully Club! Every item you purchase on the ResQthreads website sparks a donation to the rescue of your choice. The amount we donate ranges from 20-35% of the purchase price. 100% of each donation tied to the product's selling price price is sent directly to Brew City Bully Club! That's Res-Q-Threads promise ... so SHOP at Res-Q-Threads and you can choose to support BCBC! Res-Q-Threads specializes in apparel and accessories. Andy's Paw Prints transforms your favorite pet picture into a custom pet portrait. 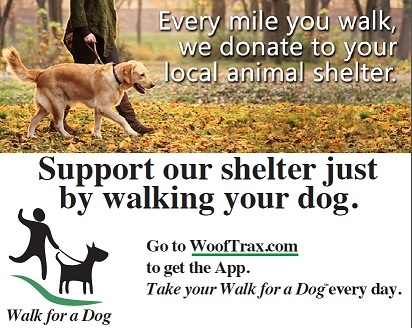 Donations are made to participating shelters with every custom purchase. by donating 25% of our profits to them. Our mission is to help as many homeless animals as possible. 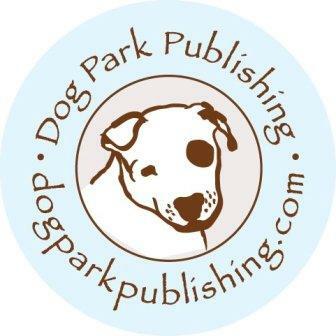 Shop at Dog Park Publishing through BCBC's Affiliate Page and BCBC receives 10% of your purchase total! Dog Park Publishing sells high-quality holiday gifts, handmade art, calendars, and more than 500 made-in-the-U.S.A. products - especially for large dogs and tough chewers. They also offer jewelry, clothes and decorative items for dog lovers, along with dog clothes, accessories,and natural treats. 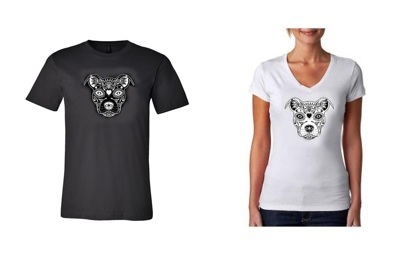 THE BCBC SUGAR SKULL DESIGN IS NOW A PERMANENT T-SHIRT ON DOG PARK'S WEBSITE! HOW COOL IS THAT!?! 10% OF EACH SHIRT SOLD, COMES BACK TO THE BCBC! 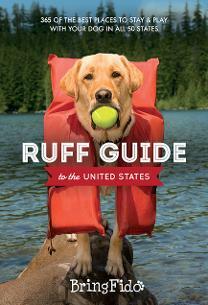 THANKS, DOG PARK PUBLISHING! 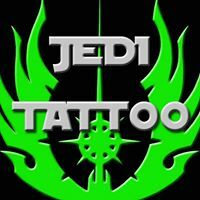 AND THANK YOU, SKULLY KHAN FROM SKULLY'S JEDI TATTOO PARLOR FOR THE DESIGN! And a very special THANKS to Skully Khan, from Skully's Jedi Tattoo Parlor, for designing our Sugar Skull! Love the BCBC doggie bandanas? Want to get more of your own? Get them HERE at FunDog Bandanas!